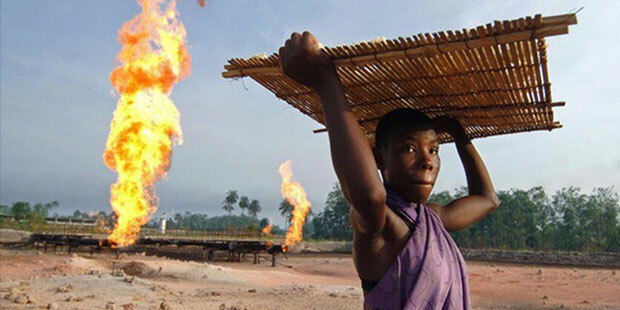 The Nigerian Government has announced a Bid Round; the first such auction for licencing of subsurface hydrocarbon property in 11 Years. It’s not a conventional licencing round. 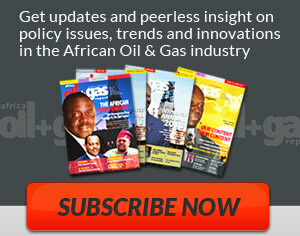 It is for uptake of natural gas that is currently being flared in hundreds of sites in the country’s Niger Delta basin. “The auction presents a significant opportunity for domestic and international developers alike to participate in the largest market driven flare gas monetization program undertaken on this scale globally. “Bidders will have flexibility of choosing which flare site(s) to bid for, determine the gas price, and their end – use market or gas product, as well as the technology to be deployed. 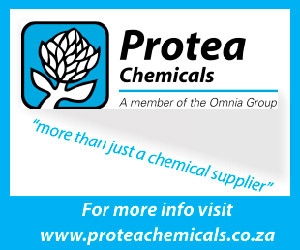 Interested parties will need to demonstrate project development experience and proposed proven technology which we expect to be in commercial application. Additionally, parties will need to demonstrate technical and commercial capacity. 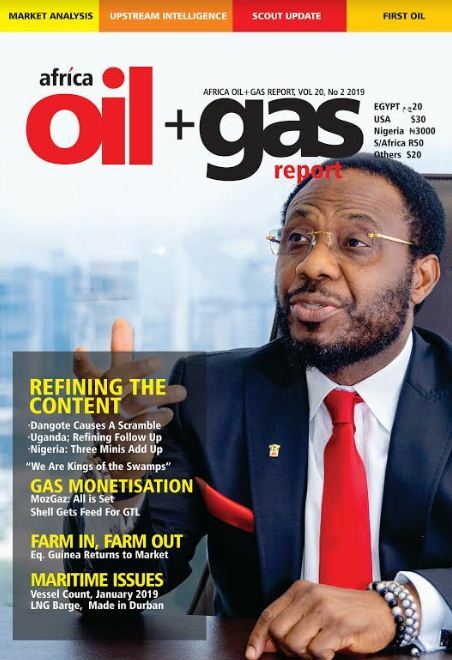 Successful bidders will be granted title to the flare gas through a gas sales/supply agreement with the FGN. It is also important to note that the interface by those interested in the Programme with the NGFCP will be through the portal ONLY. ALL registered parties are notified to download the Request for Qualifications (RfQ), to submit their statements of qualification (SOQs) for participation on the programme as well as download the Programme Information Memorandum (PIM) from our website. Parties will only have access to relevant programme documents from the NGFCP Portal using their Log on details.